My wife and I visited Winterthur today (4/14). As you know this was the country home and estate of one of the Dupont family. Needless to say it is breathtaking. But I did not know that it had a train station on the estate grounds. So being the train freak I am, I attempted to follow the right-of-way using Google Maps. It seems that the rails are still in. On one end it crosses US-1 in Chadds Ford. On the other end it enters a rail yard on its north end, the same rail yard that the Wilmington & Western enters on the south end. 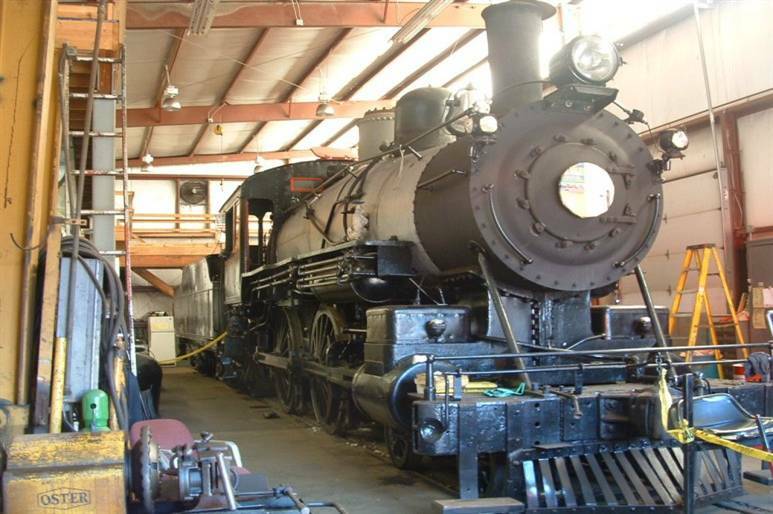 This would make it possibly a B&O branch line. There are still tank cars spotted here and there. I wonder if anyone has the skinny on this railroad. Forgive my ignorance, but exactly WHERE is this estate located? I would presume somewhere in Delaware? The line you are referring to was the Reading's Wilmington and Northern branch. 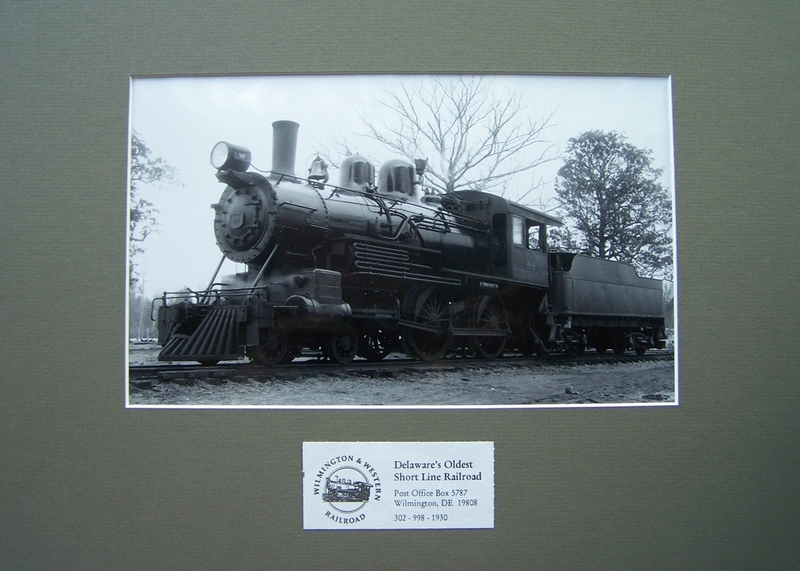 Joined the Reading main at Birdsboro, PA. and interchanged with the B&O at Ellesmere yard in Wilmington, DE. Abandoned north of Coatsville, PA. and the the former Lukens Steel facility. 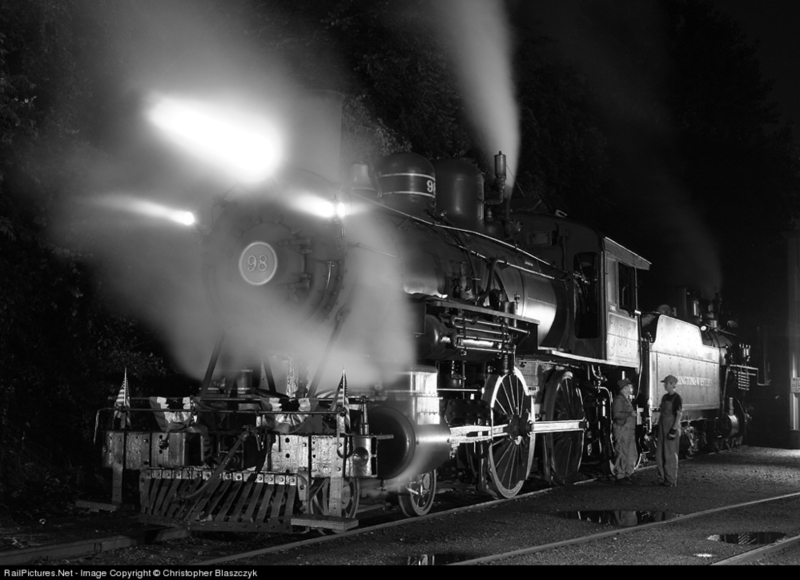 The section you are referring to is currently operated by the East Penn Railroad along with the ex PRR Octoraro branch between Chadds Ford, PA. and Nottingham, PA. 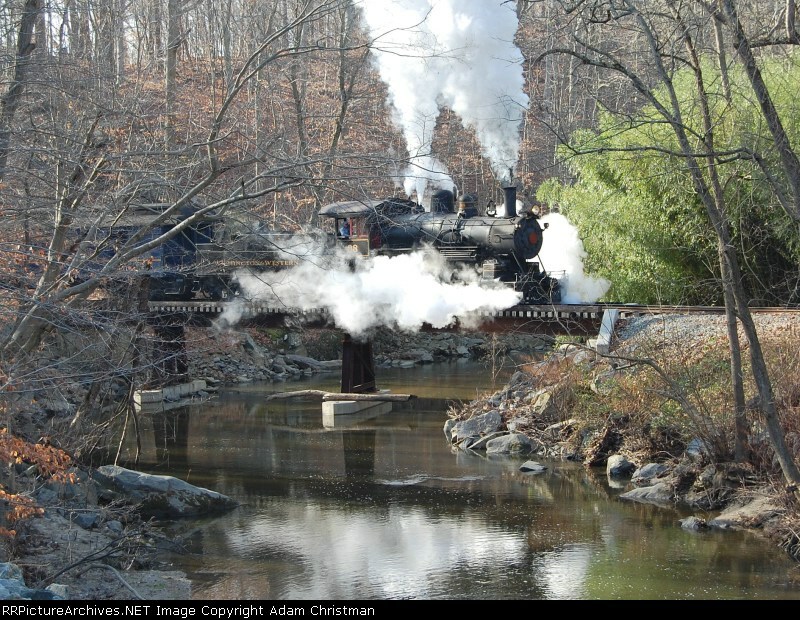 The PRR is abandoned from Chadds Ford north to Wawa and from Nottingham south to Rock near Point Deposit, MD on the now Norfolk Southern C&PD main. It is a very picturesque line winding through the Brandywine valley. I used to live next to it on route 100. We ran a home made speeder from the state line up to Northbrook Canoe and down to Oxford. Crossing US 1 was a trip! 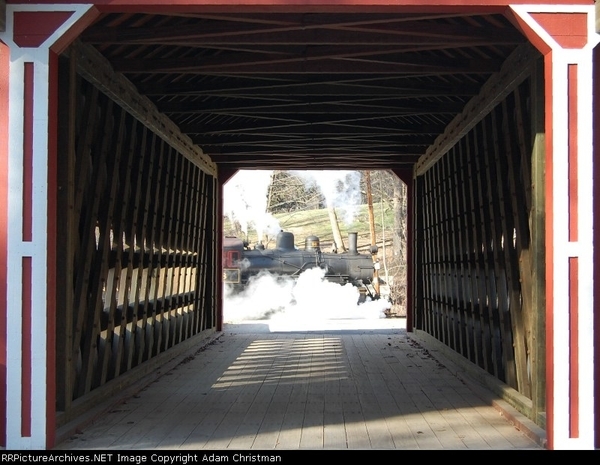 The Wilmington & Western scenic line, featuring steam engine Old 98, runs close by, along the Red Clay Creek, by a covered bridge, farm fields, etc. - a very nice line.